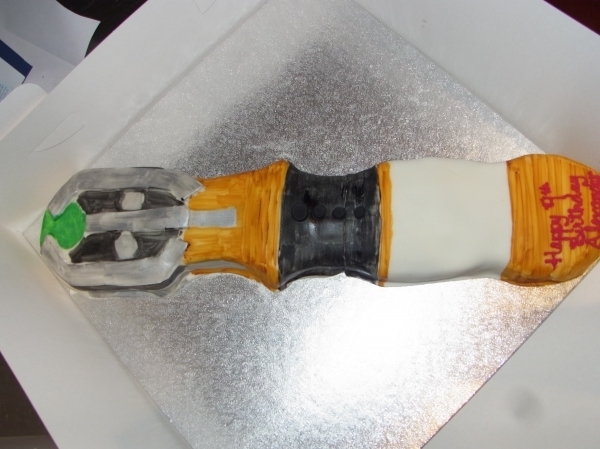 Doctor Who Comes to North London - as a Cake! The second was for a woman turning 50! 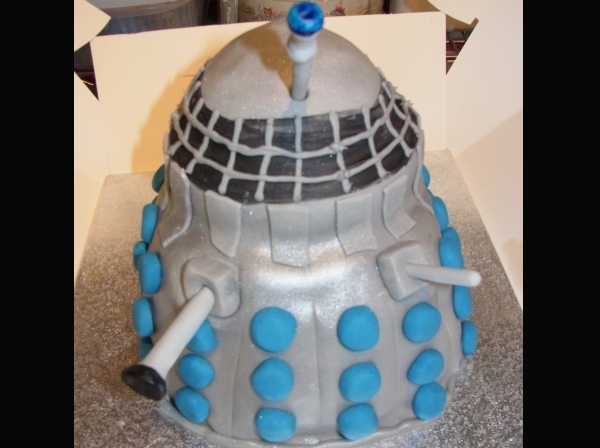 A Dalek old-style. Unfortunately the cake was a surprise because I would have loved to see her face when they brought it out!